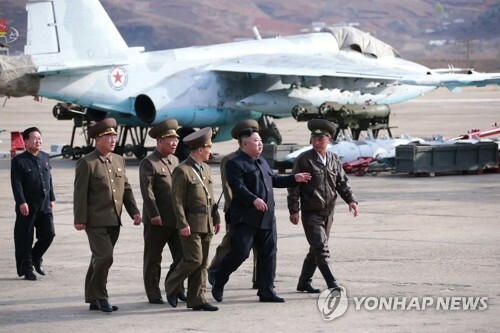 SEOUL, March 22 (Yonhap) -- North Korean officials withdrew from an inter-Korean liaison office in the country's border city of Kaesong on Friday as the peace and denuclearization process reached a deadlock following last month's no-deal summit between the North and the United States. 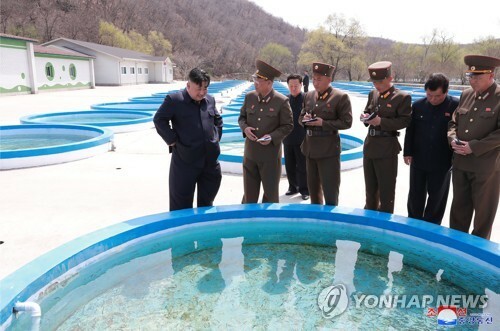 The North notified the South during a liaison officers' meeting earlier in the day that it would pull out of the office, in accordance with a directive from the higher-ups, and then all North Korean officials, totaling about 15, left the building, the South's unification ministry said in a statement. The North said it will not care about whether South Korean officials remain or withdraw from the office, the ministry said. Vice Unification Minister Chun Hae-sung said that 25 South Korean officials will staff the office over the weekend. Chun said the North gave no reason for the decision. 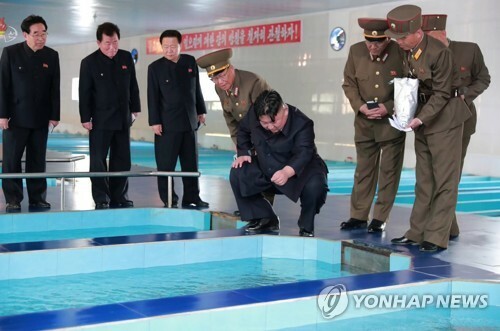 South Korea expressed regret. "The government considers this withdrawal decision regrettable and hopes the North will return at an early date so that the office will be operated normally," Chun said during a press briefing. 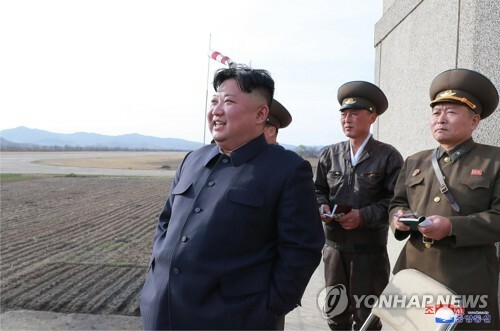 Chun also said that all other inter-Korean communication channels are operating normally and the government will comprehensively review the situation and contemplate follow-up measures. He also said that no unusual signs have been detected over the past week, but the weekly liaison meeting between Chun and his North Korean counterpart, Jon Jong-su, has not been held since the breakdown of the summit between North Korean leader Kim Jong-un and U.S. President Donald Trump late February. The office of President Moon Jae-in said that Chung Eui-yong, Moon's top security advisor, presided over a meeting of the National Security Council to discuss the North's decision and its possible repercussions on inter-Korean relations. 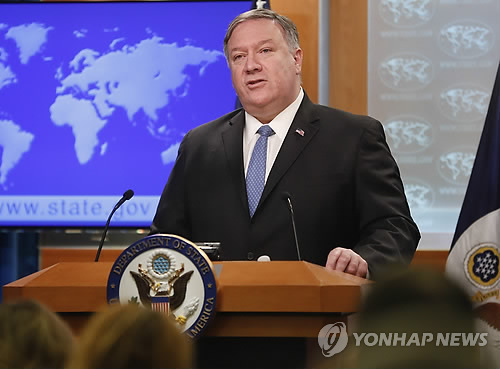 Analysts said that the North's decision appears to be aimed at pressuring South Korea to do more to persuade the U.S. to lower its demands in the stalled denuclearization negotiations. "They appear to be pressuring our government to play a more active role in narrowing differences over denuclearization and sanctions relief," Lim Eul-chul, a professor at the Institute for Far East Studies at Kyungnam University, said. "I think their message is that there should be a meaningful agreement between the North and the U.S. in order for the liaison office to be operated normally," he said. 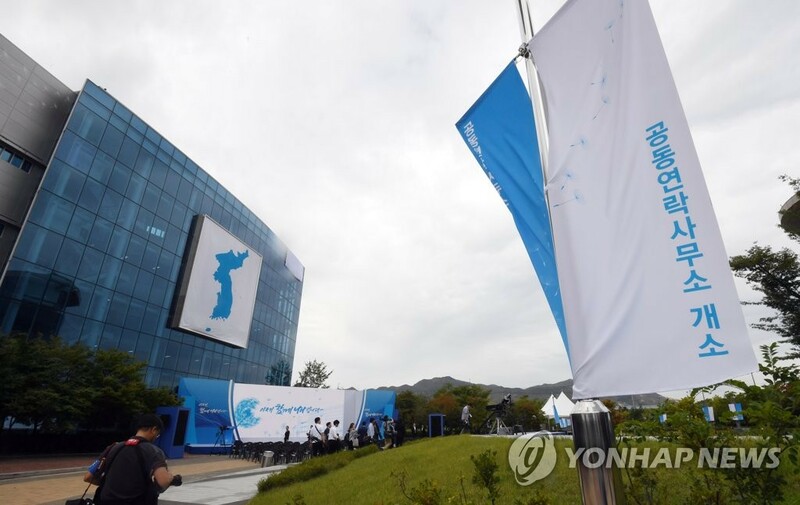 The office opened in September last year to facilitate inter-Korean exchanges and cooperation in accordance with an agreement that President Moon Jae-in and North Korean leader Kim Jong-un reached at their first summit in April last year. Relations between the South and the North made significant strides last year, with Moon and Kim holding three summits, but the reconciliation process reached a deadlock as the denuclearization negotiations between the North and the U.S. made little progress. 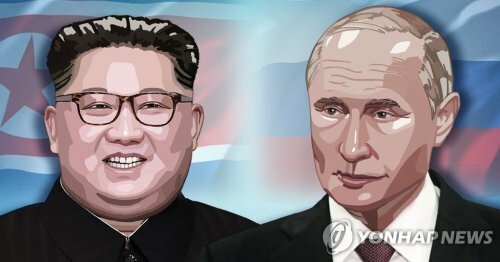 Prospects of cross-border projects dimmed further after last month's summit between Kim and Trump ended without an agreement due to differences over how to match denuclearization measures from the North and sanctions relief from the U.S.
South Korea had been pushing to hold video reunions of families separated by the 1950-53 Korean War in a follow up to an agreement the leaders of the two Koreas reached in their September summit. "It is true that it became difficult to consult with the North over the video reunions of the separated families," the vice minister said. "We will continue our efforts to resume consultations on such issues before too late."